Plug-in (for each user) – SolutionMakers Inc.
For users that will not be needing maintenance, product support and upgrades for new QuickBooks versions, a purchase of the plug-in for each user posting to QuickBooks will be needed. 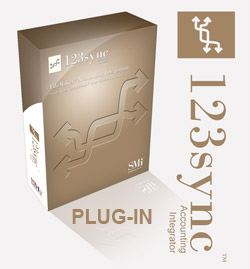 If you wish to upgrade to a new version of QuickBooks, you will need to purchase a new plug-in. 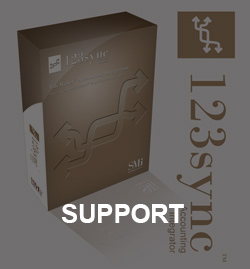 If support is needed after configuration is completed, a block of time will need to be purchased.